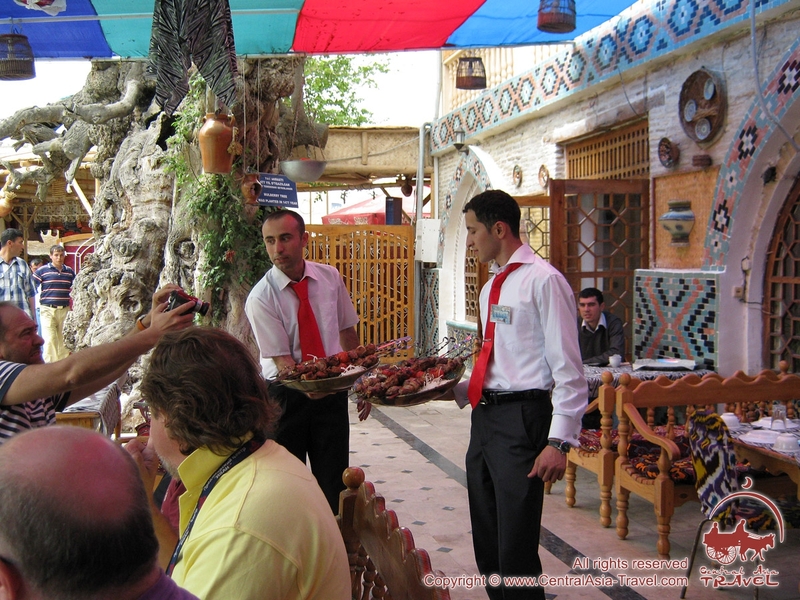 A Gastronomic Tour of Uzbekistan is an expert-led cultural food tour which is designed to give you the exclusive experiences that best capture the unique food and culinary traditions of Uzbek cuisine. 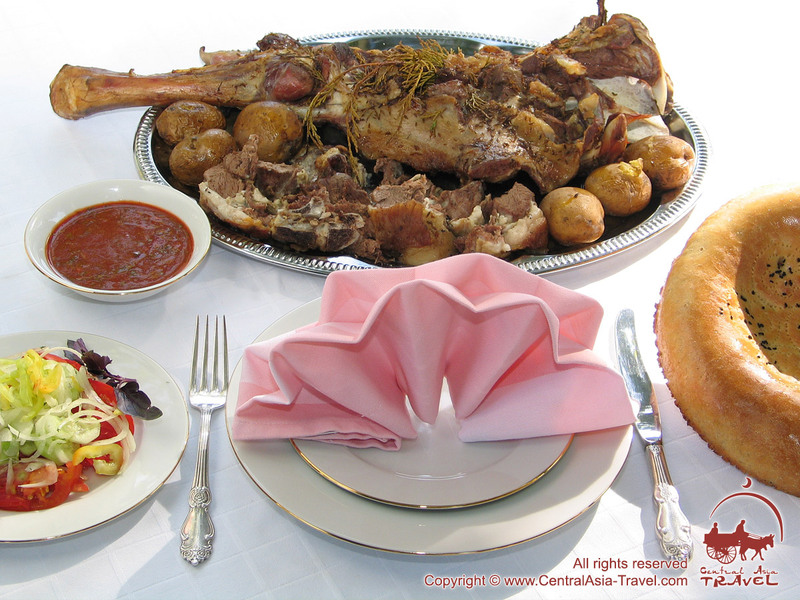 The Uzbek cuisine is probably one of the most diverse in Asia. 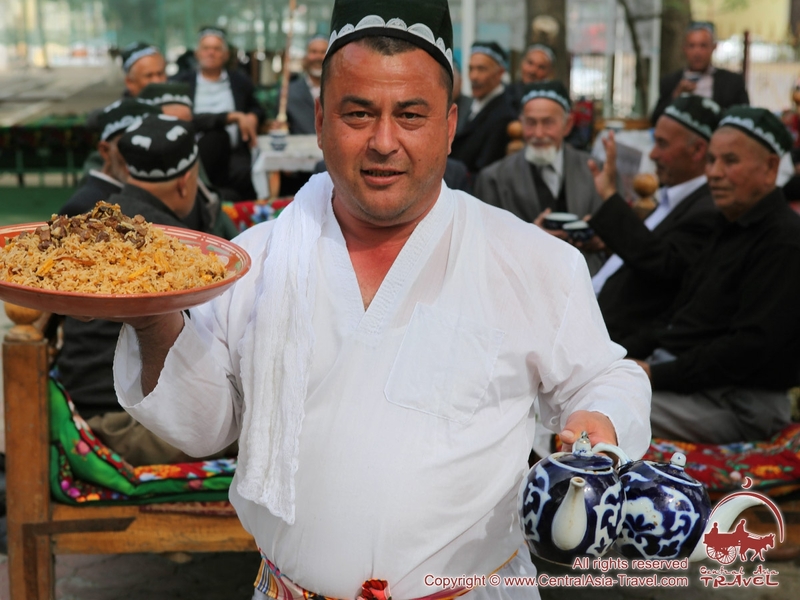 Situated on the caravan routes of the Great Silk Road, Uzbekistan has for many centuries been assimilating the most interesting and original recipes of food from various countries. 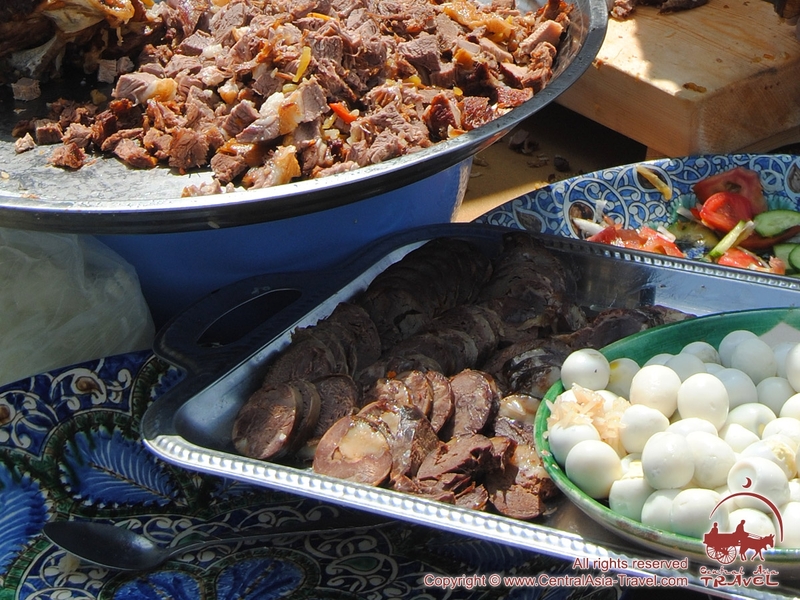 Each meal in Uzbekistan has its own traditional way of cooking, and one and the same dish has innumerable methods of preparation throughout the country. 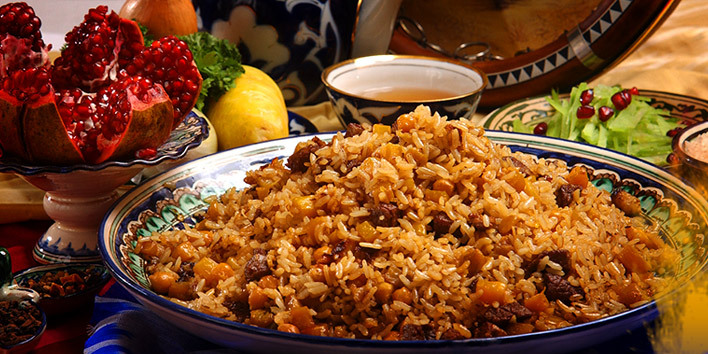 Uzbek plov has become Uzbekistan’s main culinary brand, but it is far from being the only remarkable dish in the Uzbek cuisine. Tender manty, juicy shashlyk shish kebab, aromatic samsa pasties, rich shourpa and horsemeat sausage kazy, tandyr-kabob in Bukhara, naryn in Tashkent, nohat-shurak in Samarkand and exotic tukhum-barak and shivit-oshi in Khorezm - all of them form but a small part of the list of dishes in the Uzbek cuisine! 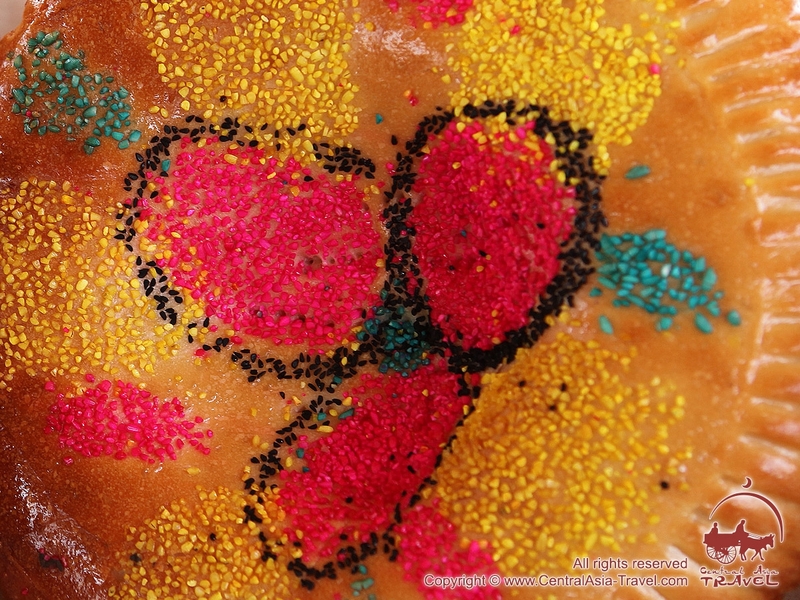 And what about the dessert, consisting of a great number of Oriental sweets, fresh fruit, dry fruit and various kinds of nuts? 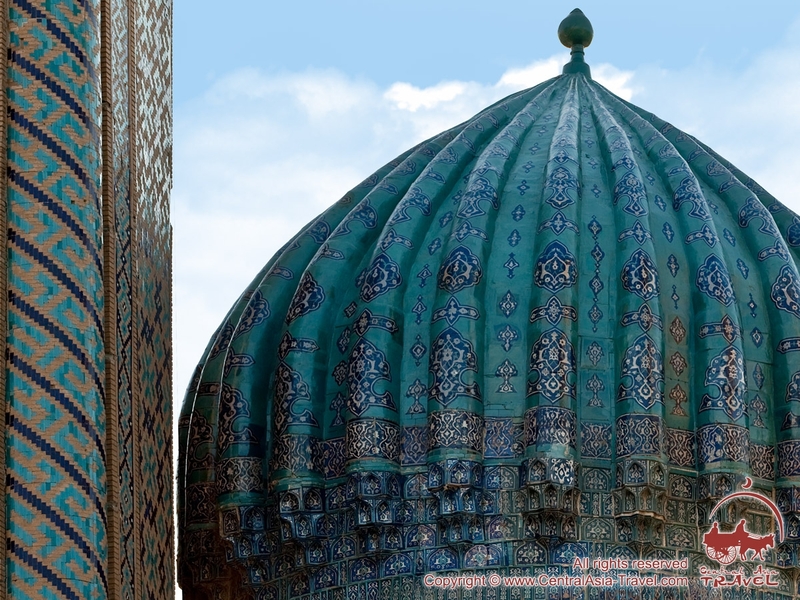 With the focus on Oriental gastronomy, this tour will give you an opportunity to immerse yourself in Uzbekistan’s rich history and culture, to learn about treasured architecture of Samarkand, Bukhara, and Shakhrisabz - the fabled cities still keeping the memory of Tamerlane, Alexander the Great, Genghis-khan, and many trade caravans of the Great Silk Road. Tall elegant minarets, grandiose madrassahs and mosques will be branded in your mind for long. But first of all, this travel will be appreciated by gourmets. Open for yourself the world full of oriental delicacies! No doubt, this fascinating culinary tour for foodies will become the most 'delicious' in your collection! 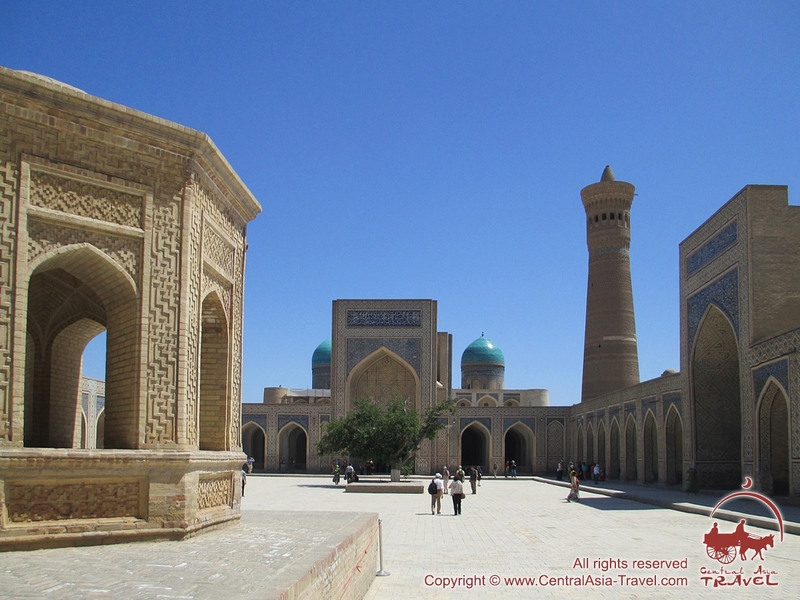 Discover Uzbekistan's incredible history and cuisine! Arrival in Tashkent. Meeting at Tashkent airport according to tourist's flight arrival time. Transfer to a hotel and check-in after 14:00 PM. A group gathering in the hotel lobby at 09:30 AM. 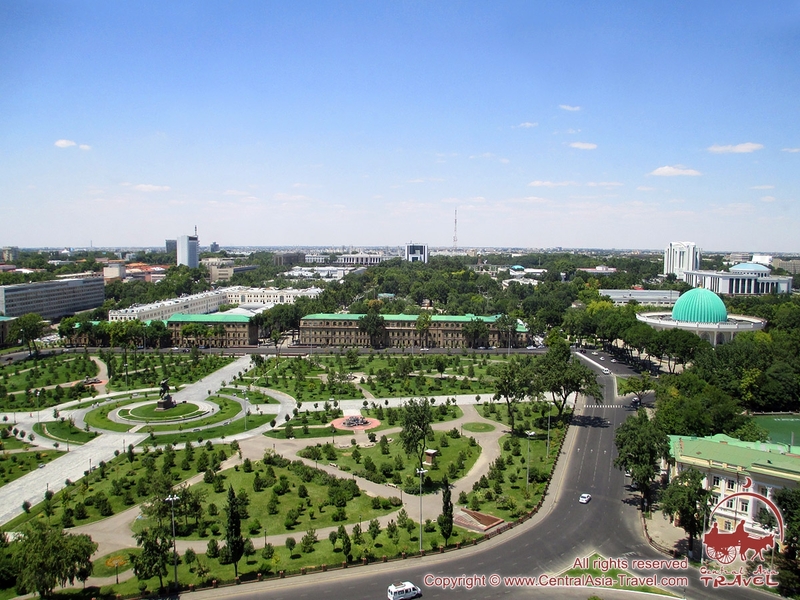 Sightseeing program in Tashkent at 10:00 AM: Khast-Imam Square, Barak-Khan Madrasah, Kafal-al-Shashi Mausoleum. 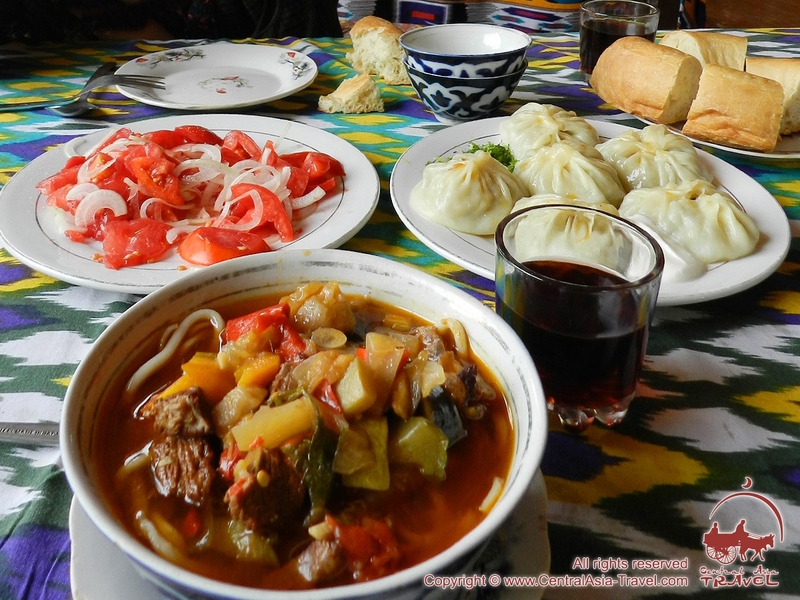 Lunch in Uighur café, where you will delight in Uighur lagman. After lunch: “Oriental bazaar” adventure game (quest/ team building activity). 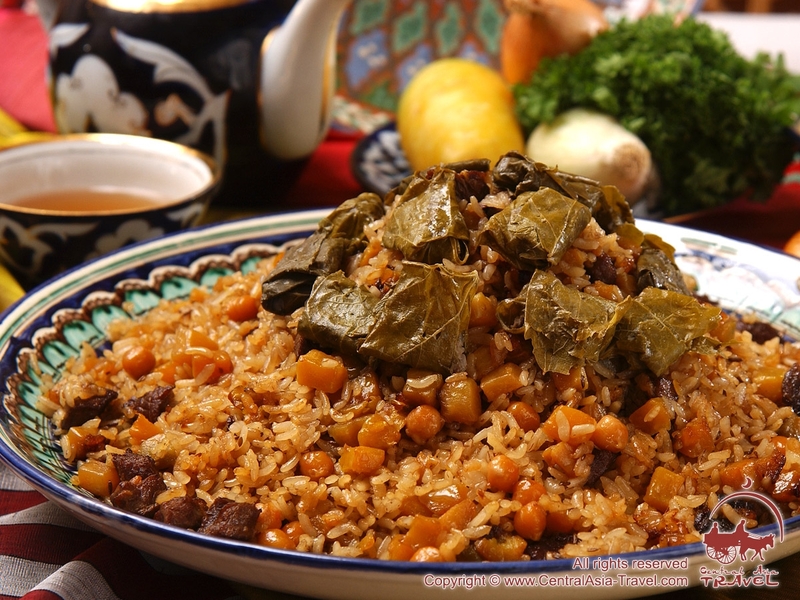 All teams will be given an identical sum of money (limited but sufficient), which they will use to select and buy all necessary ingredients for plov (pilaf). At first sight, the mission is quite simple. 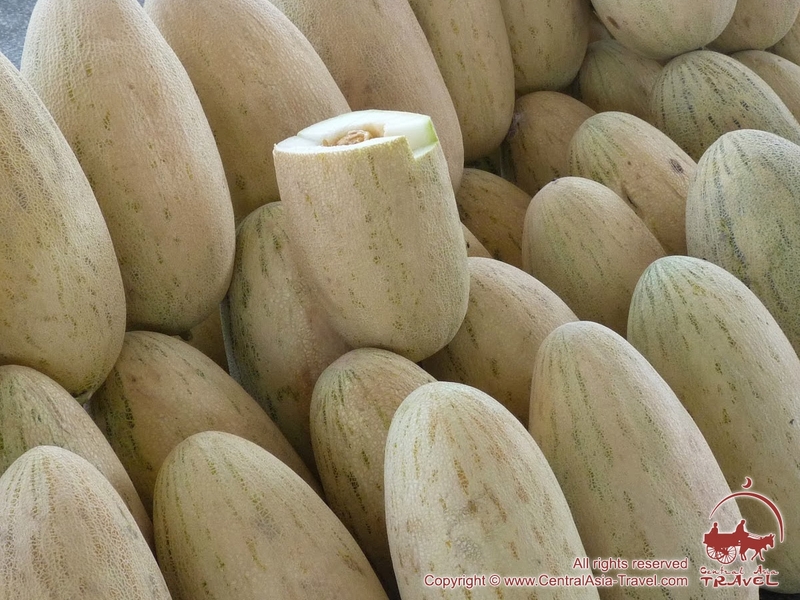 However, buying foodstuff at a bazaar is not quite like doing it in a supermarket. 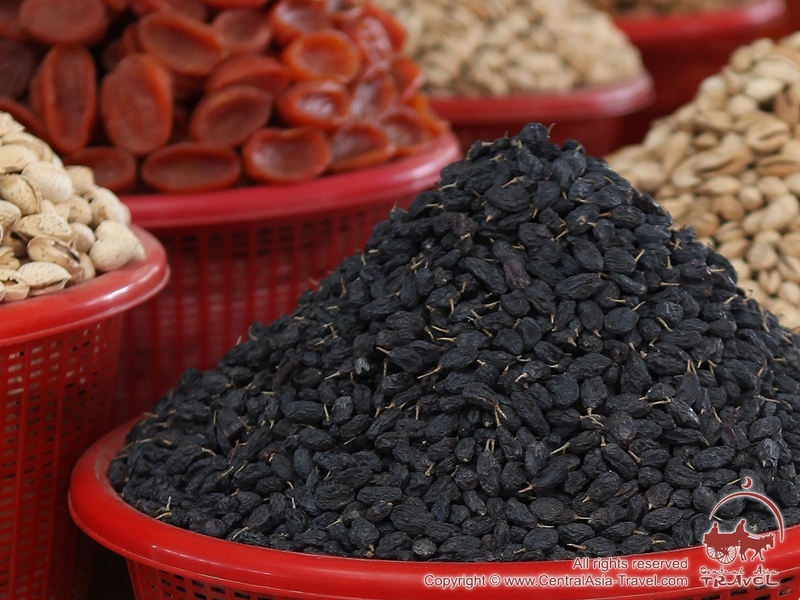 When they see an inexperienced customer, the traders try to sell their goods at higher prices, and the competitors’ task is to learn to bargain and, keeping within the budget, buy all ingredients of a proper quality. 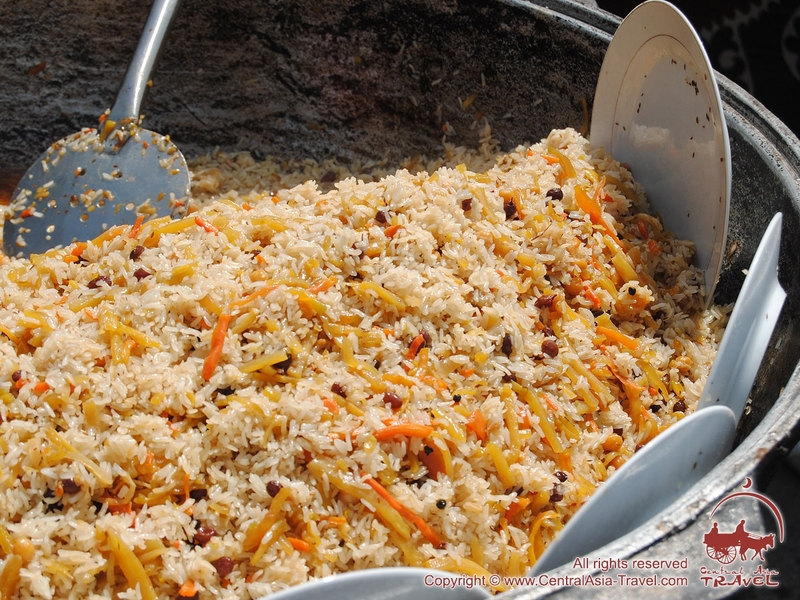 After that you’ll be given a master class in cooking plov (pilaf) using the ingredients bought at the bazaar. Dinner - plov tasting. The participants will be divided into teams. 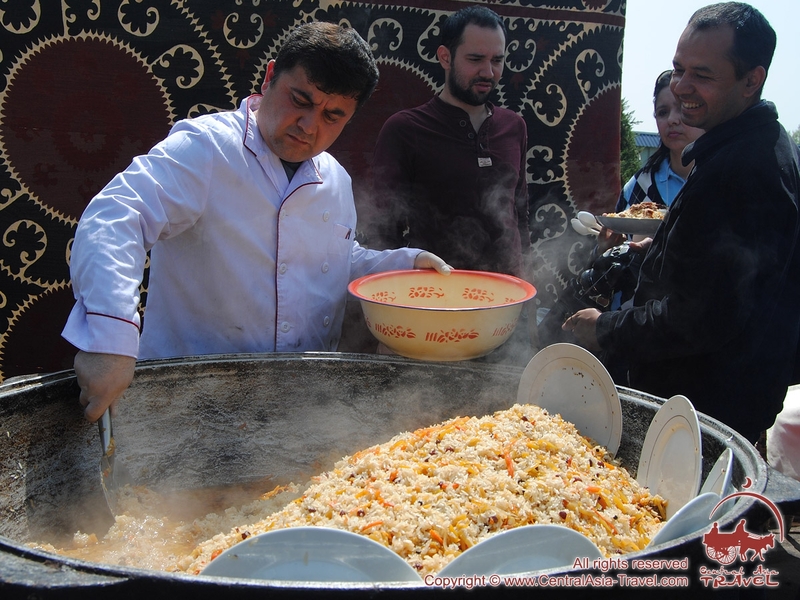 Each team will be guided by a professional cook specialising in making plov (oshpaz), who will direct the cooking process and train the participants. The competition will begin from the earliest stages, which are, pealing the carrot, cutting the meat, lighting the fire and so on, and will finish in portioning the pilaf and serving it. The objective is to cook authentic Uzbek plov and do it sooner than your opponents. Day 3. Tashkent - Jizzakh - Khayat mountain village (340 km, 6-7 hrs). Transfer to the village of Khayat in the Nurata Mountains. Visiting Jizzakh on the road. Lunch at a local chaykhona (traditional teahouse) - sampling the famous Jizzakh samsa pasties and shurpa soup. Accommodation in guest houses run by local people upon arrival in Khayat village. Dinner - dishes of mutton (kalla pocha, khasip, kazan kabob). Day 4. 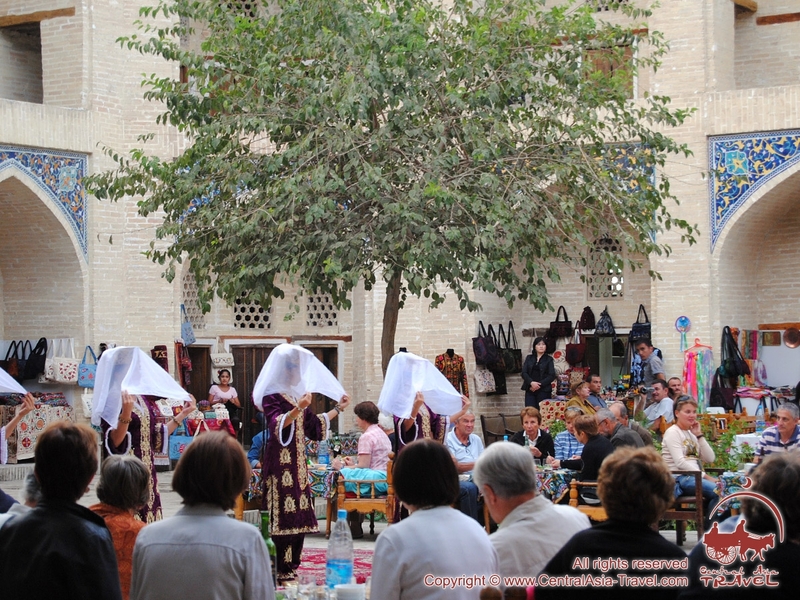 Khayat mountain village - Samarkand (290 km, 5-6 hrs). A walk to the neighbourhoods of Upper Khayat village and along the Khayat River valley; a visit to ruins of an old village and a nursery for breeding Severtsov’s argali. Transfer to a yurt camp on the Aydar Lake in the heart of the Kyzylkum desert. Camel riding (30 min) soon after arrival. Lunch at the yurt camp (recommended dish is fried fresh-caught fish). Transfer to Samarkand. Uzbek wine tasting in old winery named after Khovrenko. Dinner - recommended dish is nohat-shurak (mutton and chickpeas). 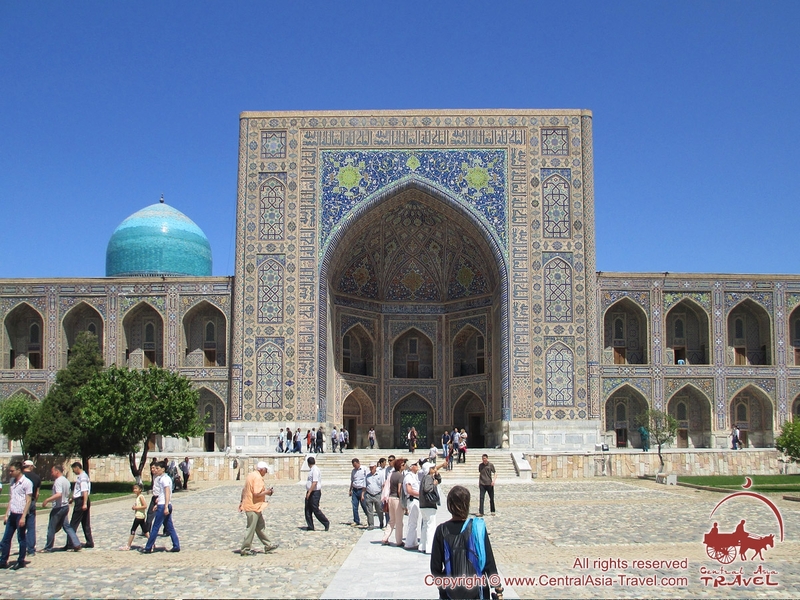 Sightseeing program in Samarkand: the most impressive square in the entire Central Asia - the Registan Square (Ulugbek Madrasah, Sher-Dor Madrasah, Tilya-Kori Madrasah), Gur-e Amir mausoleum - necropolis of the Timurids. Lunch at the plov centre “Panjab” and Samarkand plov tasting. 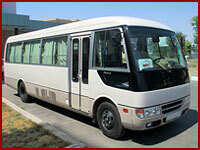 Transfer to the Bagizagan winery located in the village of Bagizagan, Taylak District, 25 km from Samarkand. A short excursion into grapevine plantations, familiarisation with the wine production process. Sampling wine in a basement sampling room. Return to Samarkand. 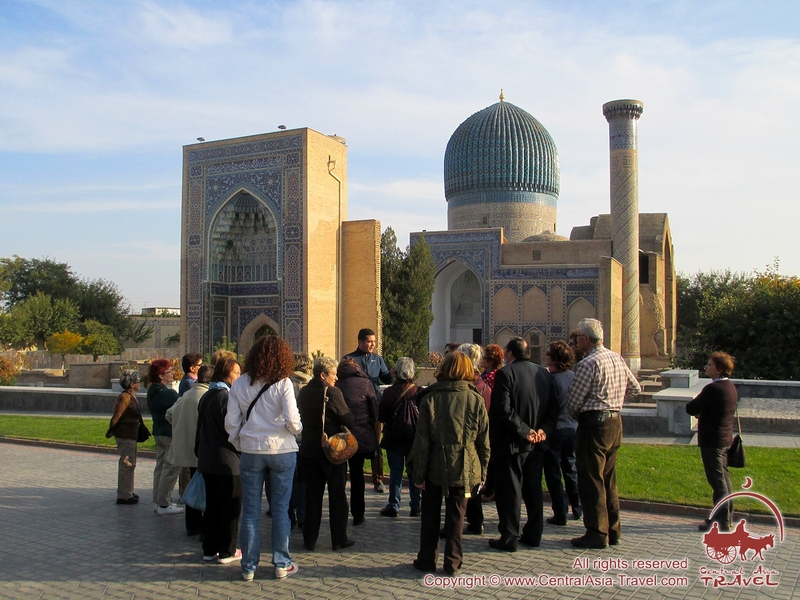 Continuation of sightseeing program in Samarkand: Bibi-Khanym mosque, architectural ensemble Shah-i-Zinda, Siab Bazaar. Master class in cooking manty at ‘U Zarify’ National house, dinner (recommended dishes are manty, shourpa). Day 6. Samarkand - Shakhrisabz - Qarshi - Bukhara (450 km, 7-8 hrs). 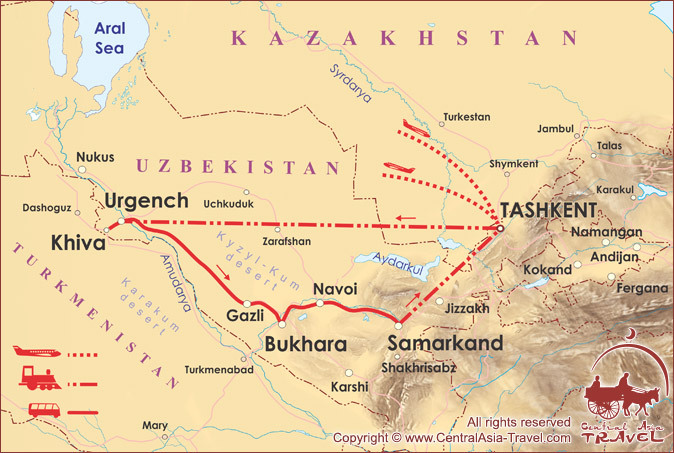 Transfer to Bukhara through Shakhrisabz, birthplace of Tamerlane. 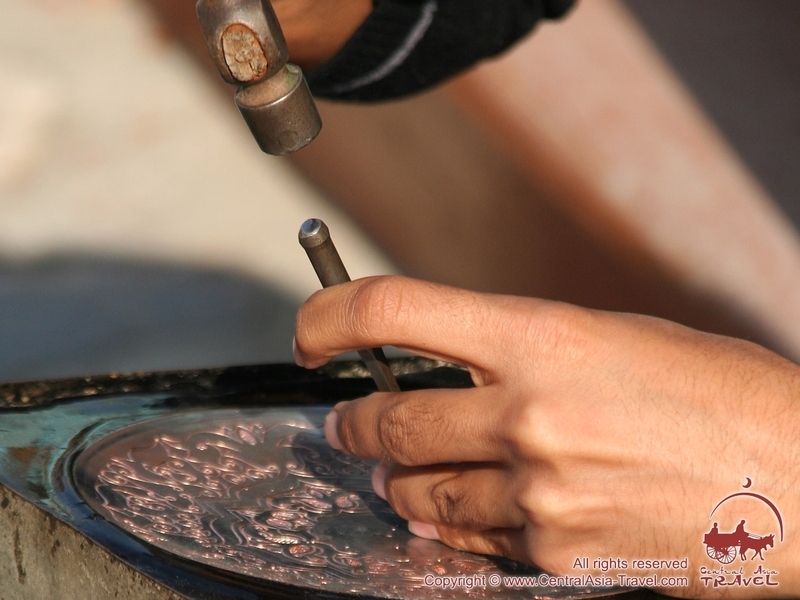 Sightseeing program in Shakhrisabz: Ak Saray Palace, Dorus Saodat Complex, Dorut Tillavat Madrasah, Kok Gumbaz Mosque. Next stop in Qarshi. Lunch at local chaykhona, tandyr-kabob (meat baked in tandyr oven) tasting. Transfer to Bukhara after lunch. Dinner at “Davlat” National house (recommended dish is damlama - stewed vegetables with pieces of meat). 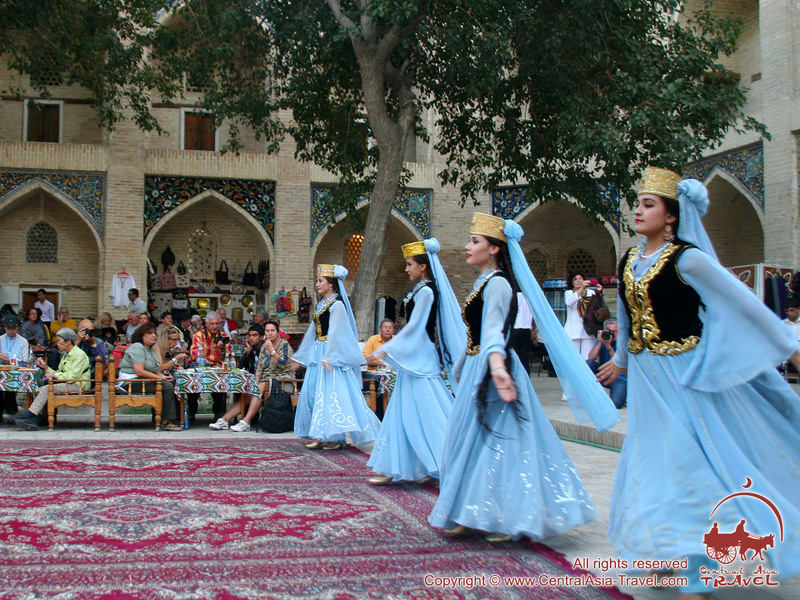 Sightseeing program in Bukhara: Mausoleum of Samanids, Chashma Ayub Mausoleum, Bolo-Khauz Complex, Ark Citadel, Po-i-Kalyan Complex. Lunch at “Chinar” chaykhona (recommended dishes are assorted kebabs and Bukharan samsa pasties). 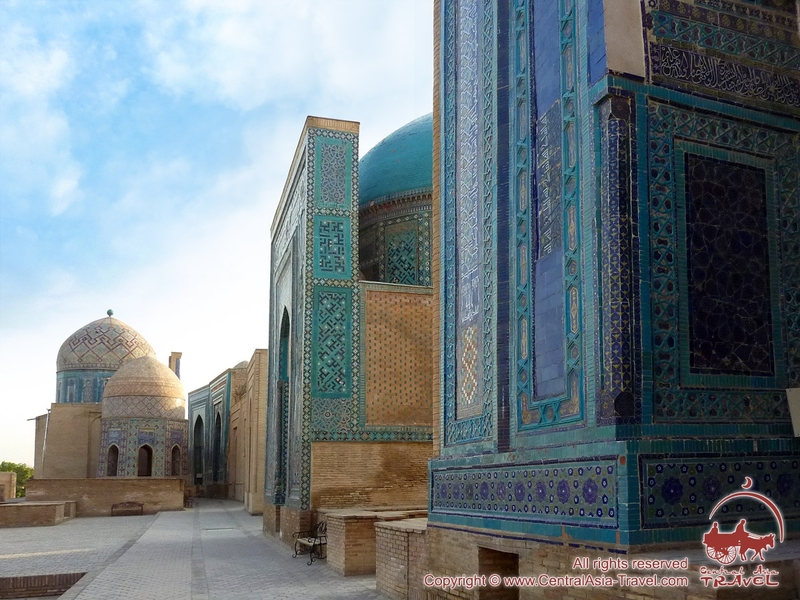 After lunch continuation of sightseeing program in Bukhara: Lyab-i Hauz Architectural Ensemble, Kukeldash Madrasah, Nadir Divan-Begi Madrasah, domed shopping arcade. 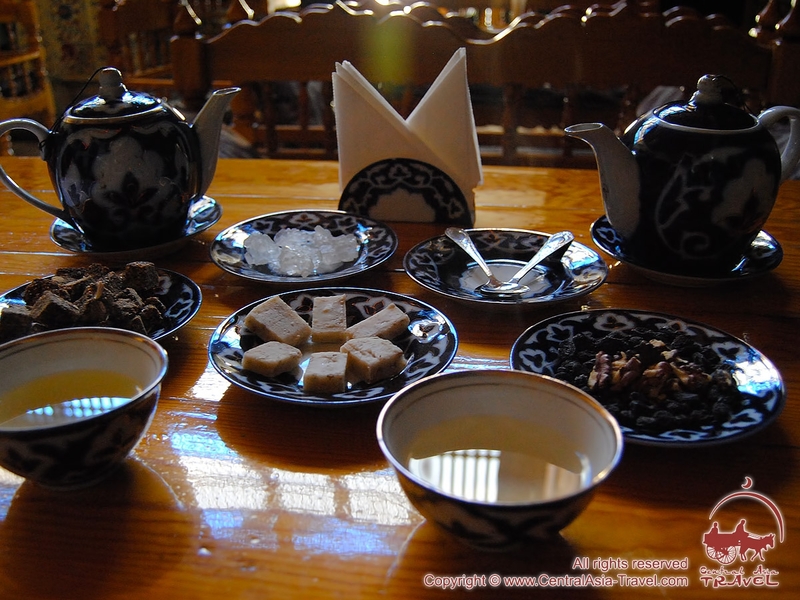 Visiting the "Silk Road Spices" tea house for tea-party: tasting teas prepared from herbs and spices, and traditional Bukharan sweets. 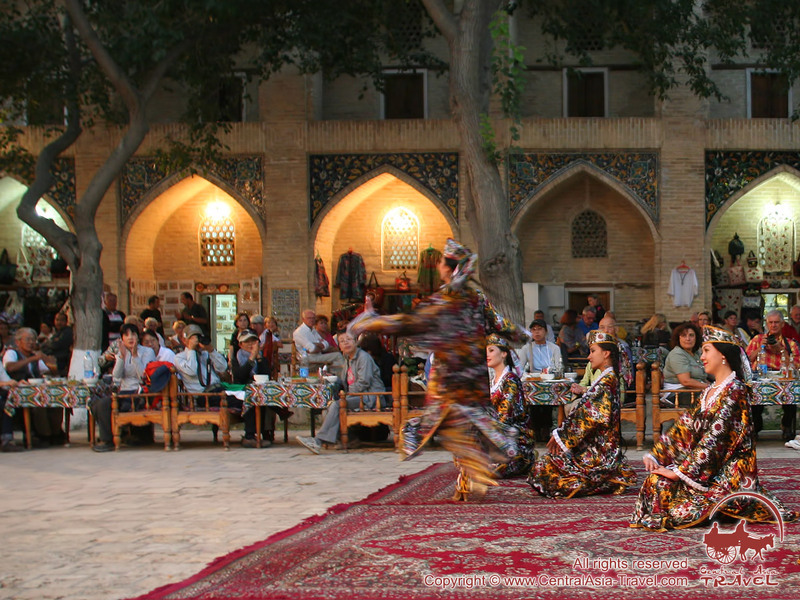 A folk show at Nadir Divan-Beghi Madrasah. Dinner at “U Rakhmona” National house: Bukharan plov tasting. Check-out of the hotel until 12:00.
Leisure time without any transport and excursion services. 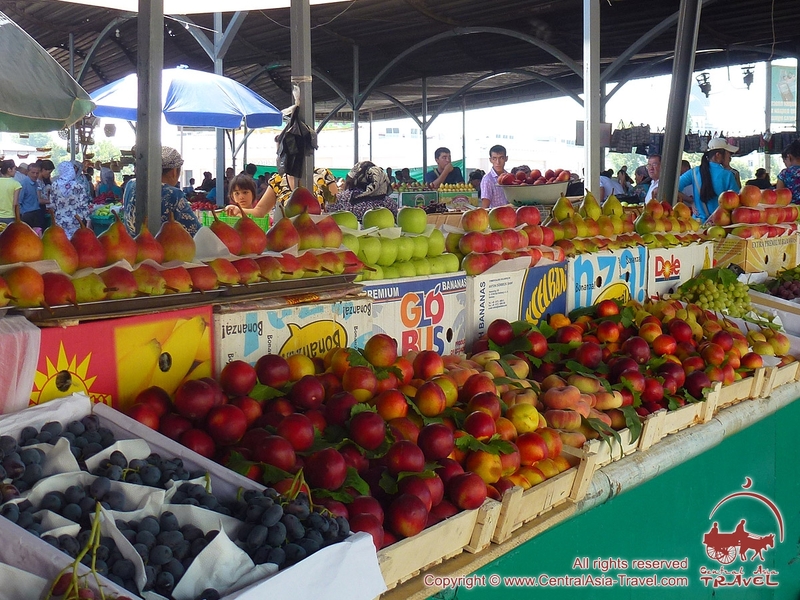 Visiting bazaars and walking around the city are recommended. Transfer to the airport. Departure. Transfer across the famous Kyzyl-Kum desert and along the Amudarya River. Lunch en route - lunch-boxes. Arrival in Khiva. Leisure time. Visiting the souvenir shops and workshops. Master class in cooking traditional Uzbek bread (Khivan flat loaves/lepeshka)at “Zaynab” National house. 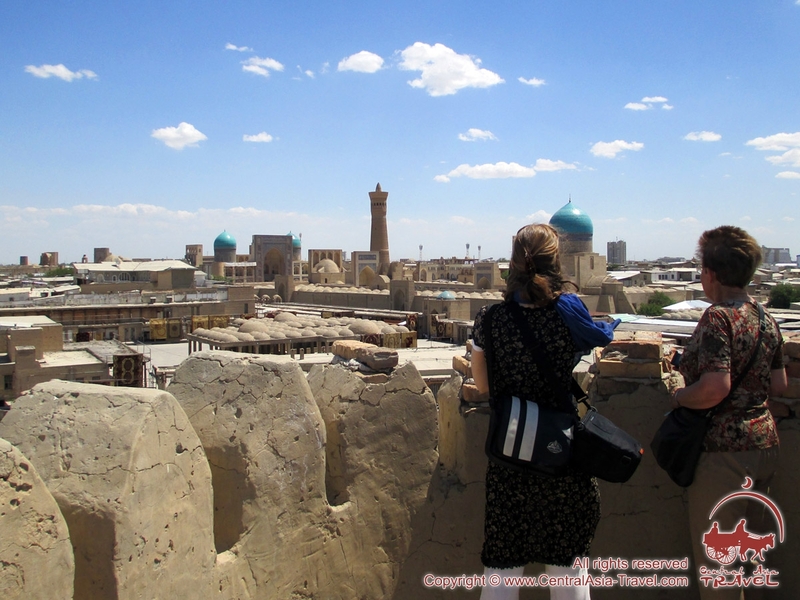 Sightseeing program in Khiva (Ichan-Kala, historical inner city): Kunya-Ark Fortress, Islam Hajja Madrasah & Minaret and Avesta Museum. Continuation of sightseeing program in Khiva: Tash Khauli Palace, Juma Mosque, Muhammadaminkhan Minaret & Madrasah, Pakhlavan Mahmoud Complex. Dinner at “Shokhjakhon” restaurant (recommended dish is beef cooked to original restaurant recipe). Day 10. 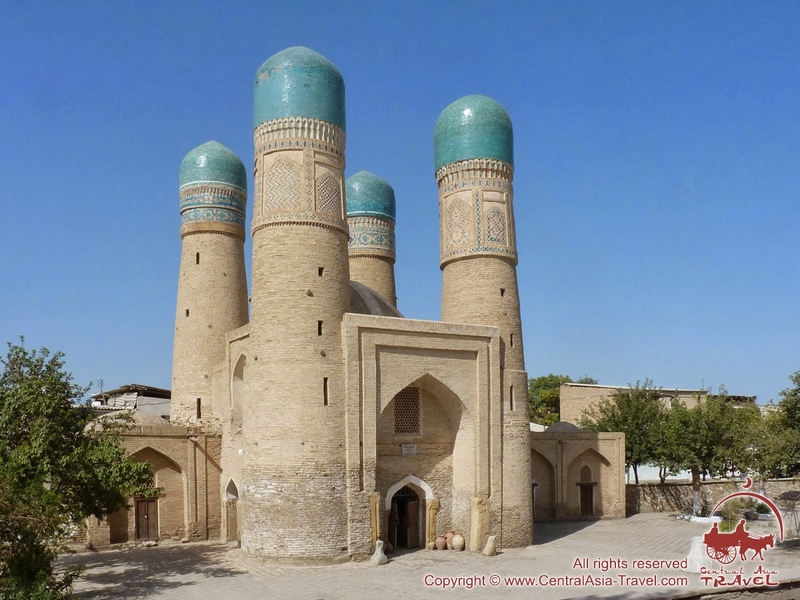 Khiva - Urgench (Departure). 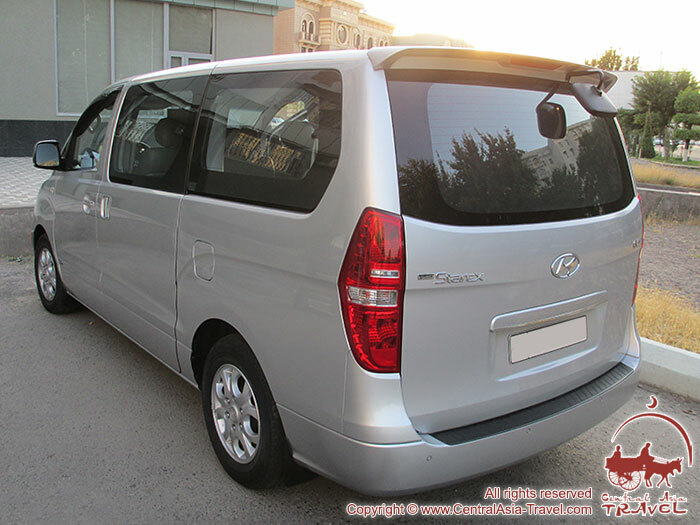 Transfer to Urgench airport. Departure. 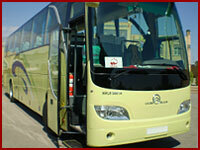 * This tour is guaranteed and will be arranged whatever final number of persons in a group. 70 USD(Hotel 3*)/ 150 USD (Hotel 4*) per DBL room/per night. • Visa support for Uzbekistan - 45 USD/per person. The cost includes accommodation in hotels 3* - it's very cozy private hotels, often decorated in traditional style. There is absolutely everything you need for a comfortable stay. Hotels that level characterized by a warm, friendly welcome in the atmosphere almost comfort.